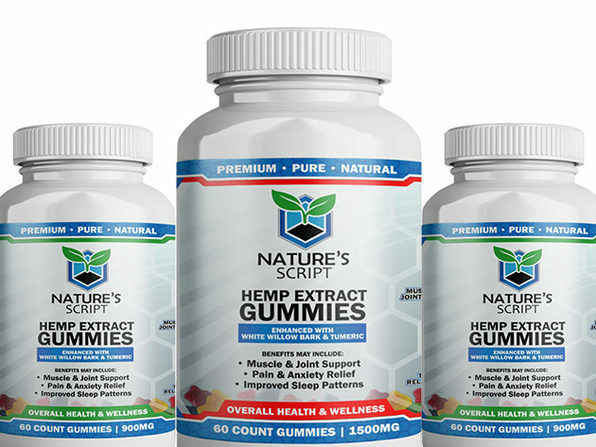 Derived from legal industrial hemp, CBD oils are all the rage these days for treating a variety of conditions in an all-natural, non-toxic way. 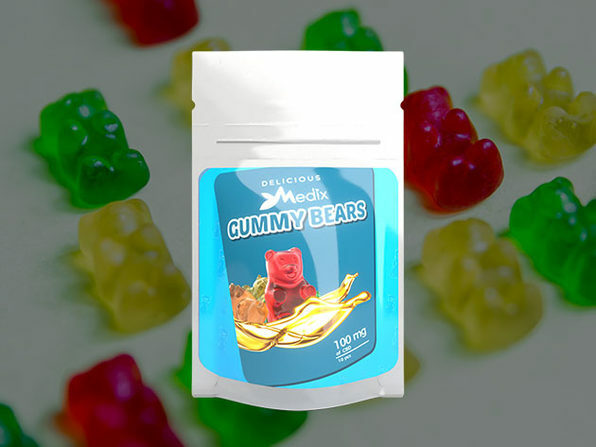 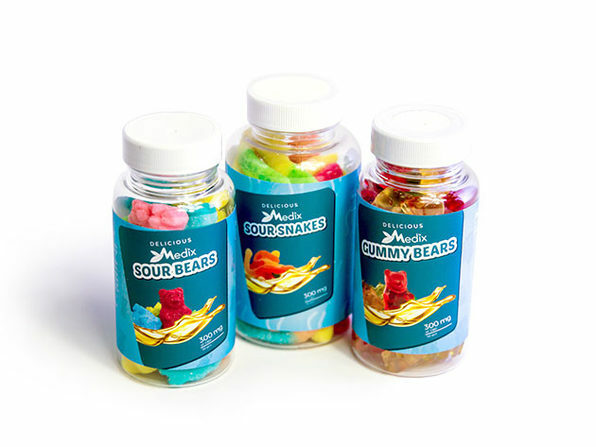 These delicious CBD gummy bears are infused premium quality Phyto-cannabinoid-rich (PCR) hemp oil and carefully formulated to give you the ultimate CBD experience with every bite. 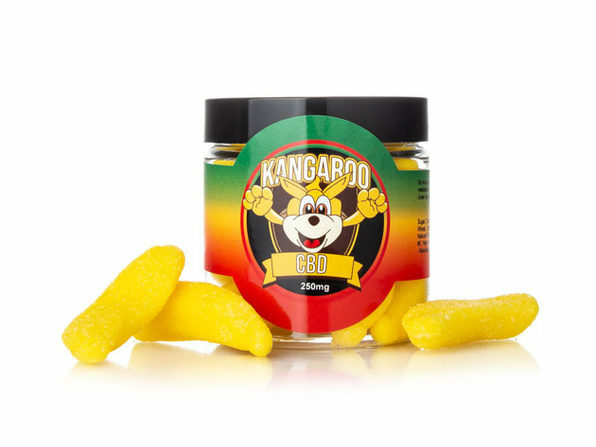 Take the edge off, get to sleep easier, and address a number of medical conditions temporarily.